24 Hour Blue Diamond Home Caregivers Tarzana provides certified caregivers, non-medical care givers, and personal care for seniors (and individuals of all ages) who live with mental or physical limitations, such as Alzheimer disease, dementia, or Parkinson’s. We bring you the very best in long-term care, temporary in-home care, and other at-home care services in Beverly Hills. We would like to work with you on your family’s in-Home Care and Elder Senior Caregiver needs. Caring for an aging parent or family member can be exhausting, difficult and lonely work – but you are not alone. Thousands of families seek quality senior caregivers every year and find comfort and relief with 24 Hour Home Care. We are an affordable, compassionate and respected Senior Care choice for family caregivers who want to keep their family members at home rather than choosing a nursing home or assisted living facility. From Live-In Care to our short wellness visits–our attentive, dependable caregivers can offer emotional care and quality of life to your loved ones and much needed respite care for you. 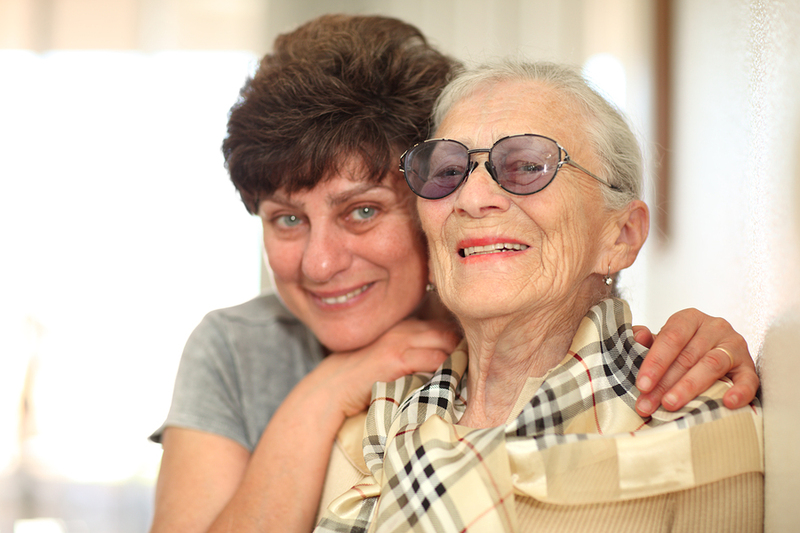 We know when you need caregivers Tarzana you want someone you can trust! When you need in-home medical care (such as licensed nurses), when you want at-home memory care for someone with Alzheimers, or when you just need basic respite care (bathing, companionship, or light housekeeping), 24 Hour Home Care in Tarzana can meet your in-home care needs. We accept most types of insurance.